The RT-50 series is manufactured in the following models. 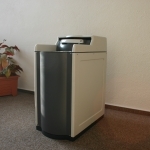 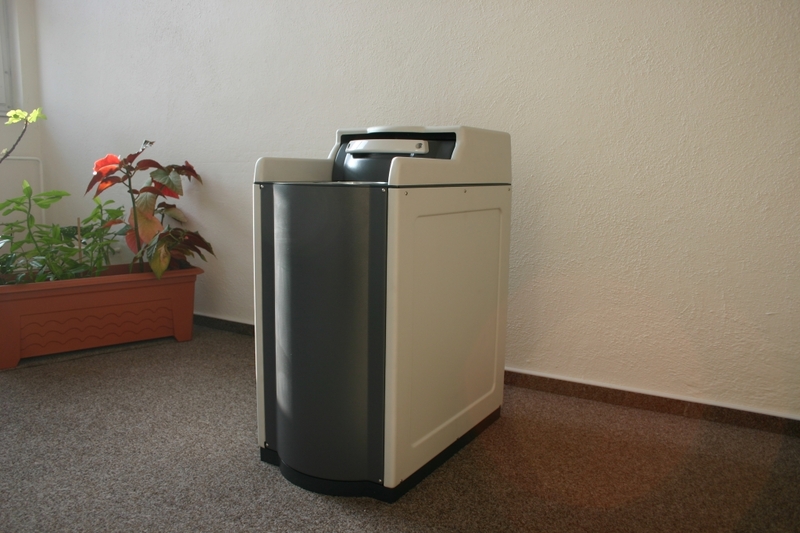 The basic model is fitted with a 9 cm shielding made ​​of steel. 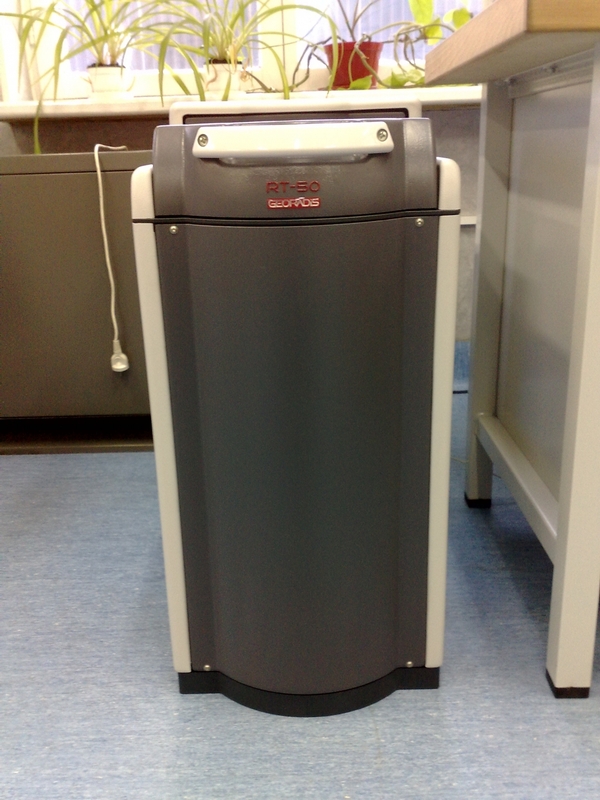 Lead shielding of the same dimensions is available on request. 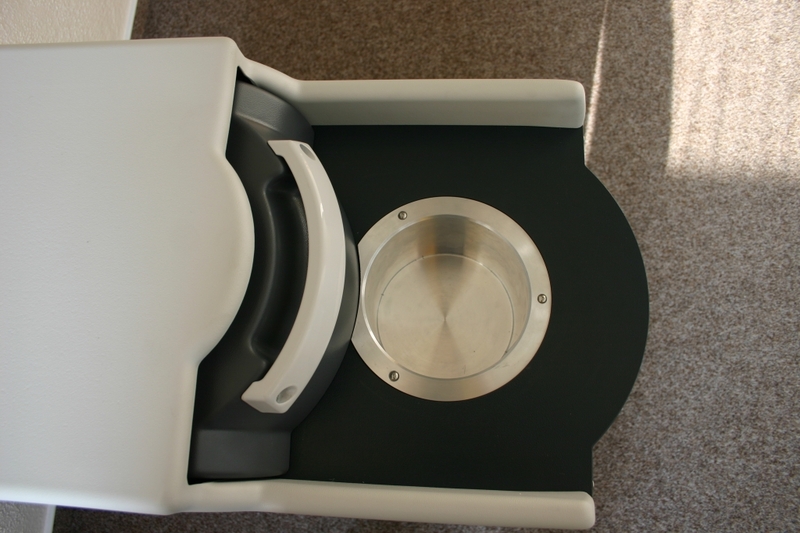 The standard measuring chamber is an aluminum hollow cylinder of 150 mm diameter and 150 mm height, and with a wall thickness of 1.5 mm. 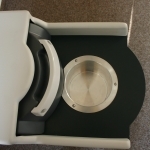 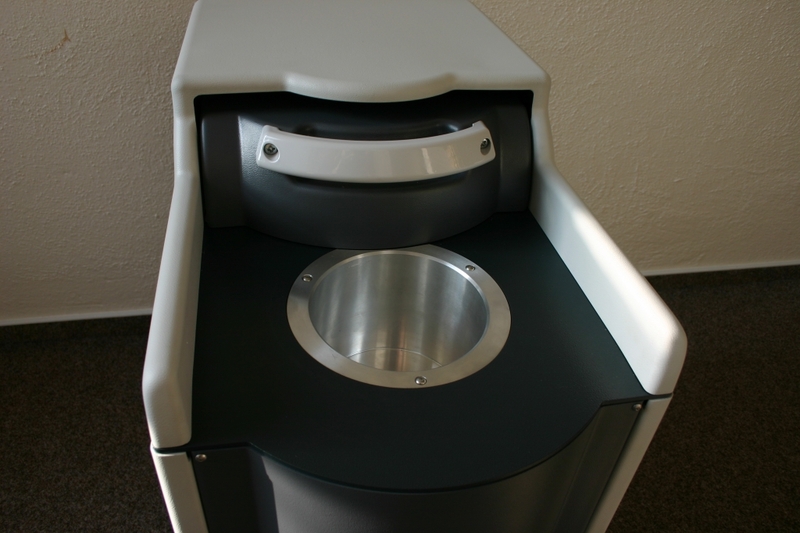 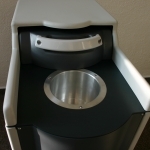 The standard measuring chamber may be replaced by a chamber enabling measurement in Marinelli beakers of up to 700 ml, suitable for detectors having a 3-inch diameter. 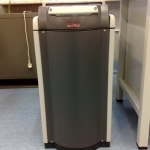 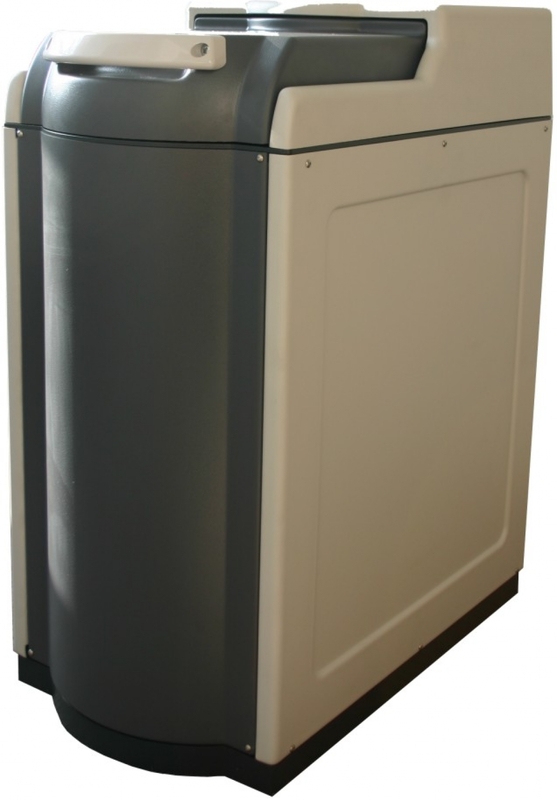 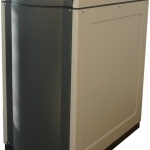 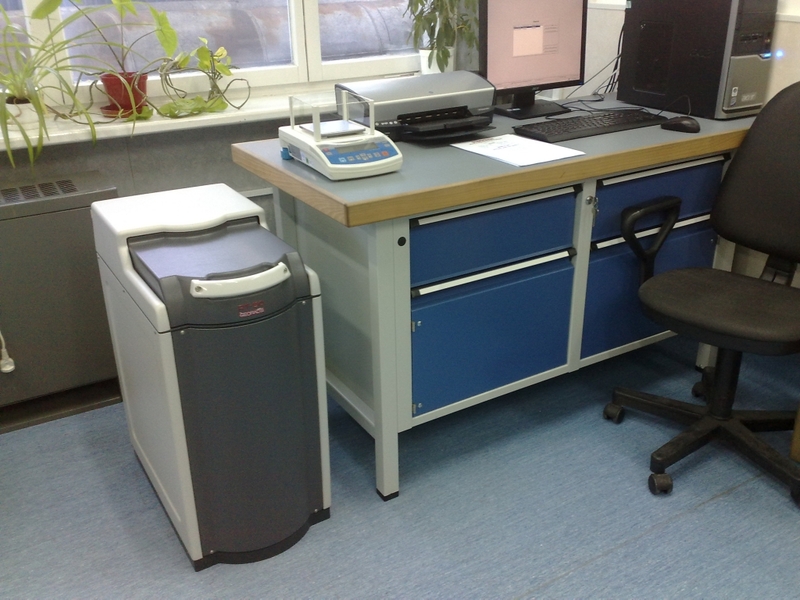 The RT-50 model with the LabCenter program has been specifically designed to monitor and detect the presence of radiation in metals, metallurgical by-products, geological samples, foodstuff, animal feed, building and many other materials. 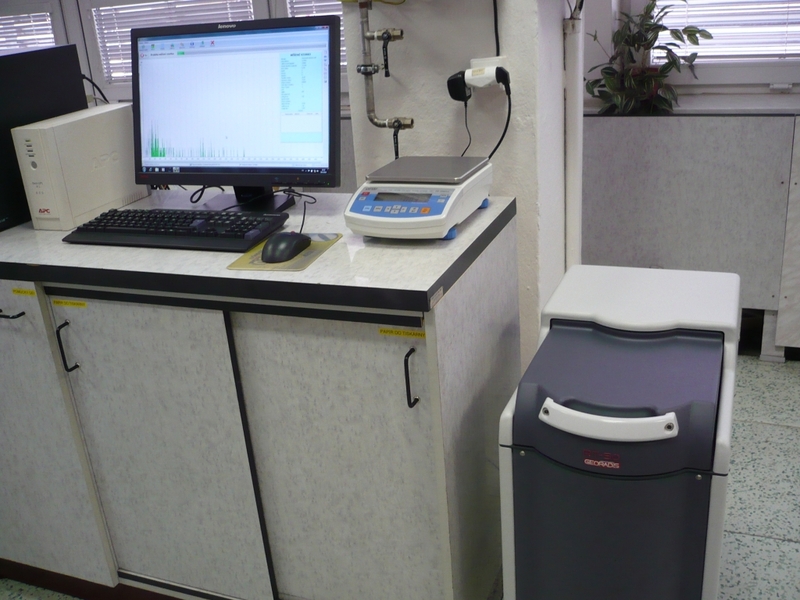 Extreme sensitivity has been achieved by using a high-volume scintillation detector and supplementing it with massive shielding, allowing radical shortening of measurement time and/or reduction of volumes of the measured samples. 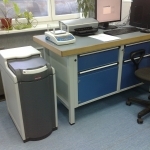 In cooperation with the LabCenter program, the core of which is a unique and original method for measuring activities from the gamma-ray spectra, it is possible to accurately measure the activities of mixed samples containing a mix of different radioisotopes. 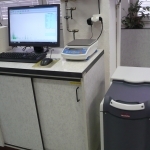 RT-50 is supplied as a complete laboratory system, including a computer and scales.